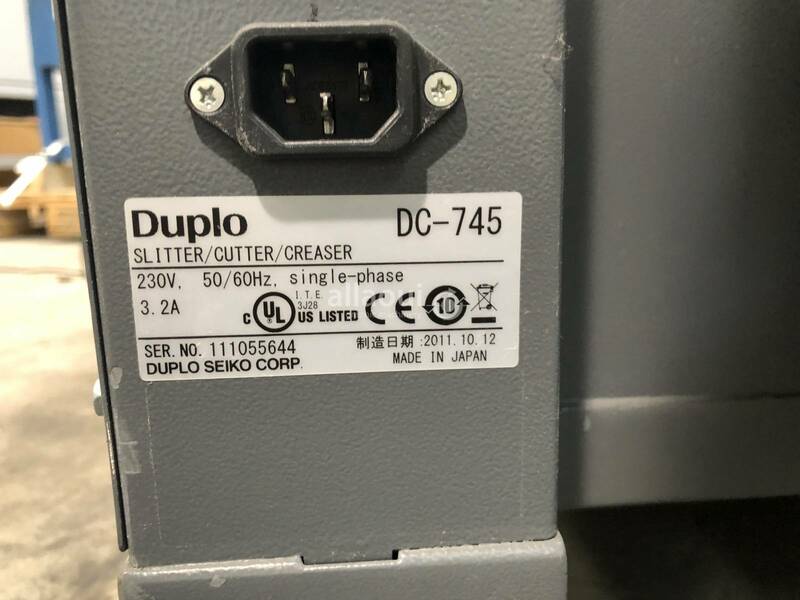 The Duplo DC-745 is the ideal companion for mid- to high-volume production digital printers. 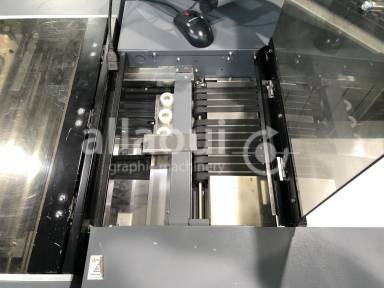 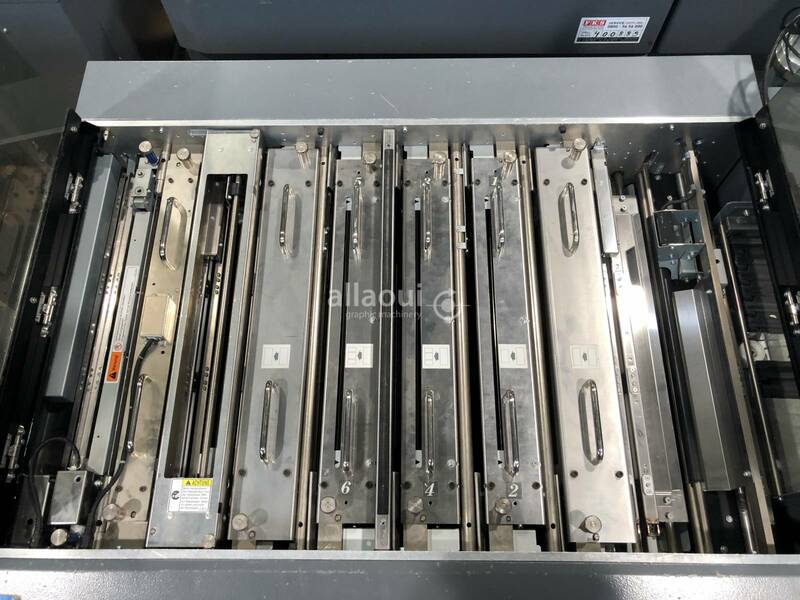 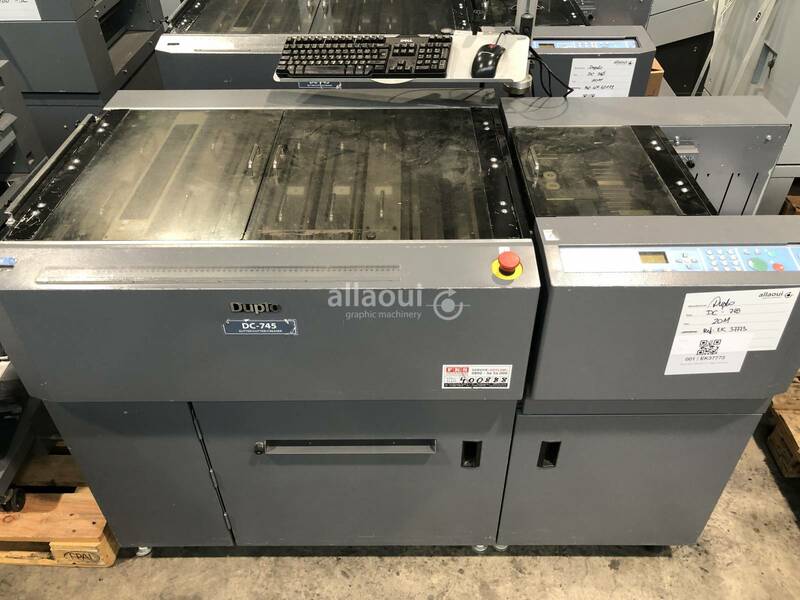 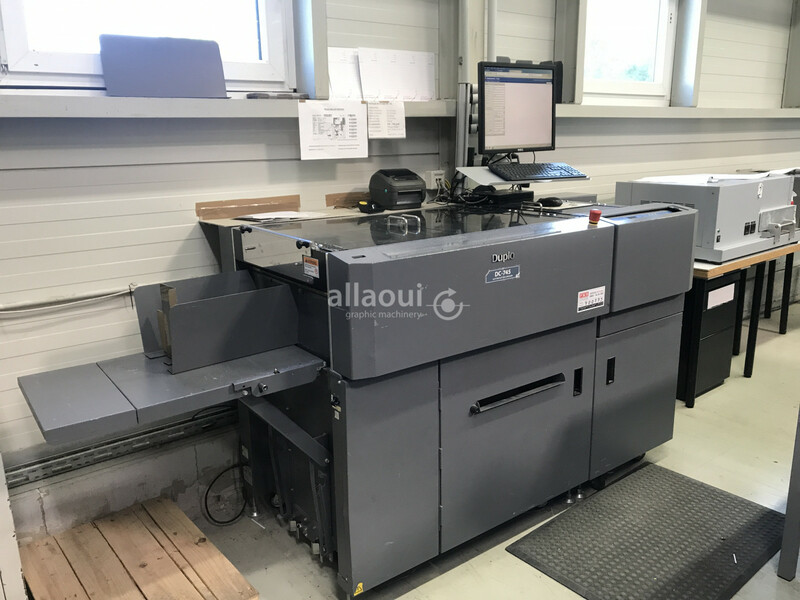 Offering greater speed, productivity and versatility, the Duplo DC-745 not only processes jobs faster, it also finishes a wider range of digitally-printed applications in a single pass. 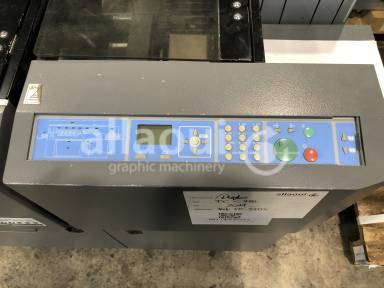 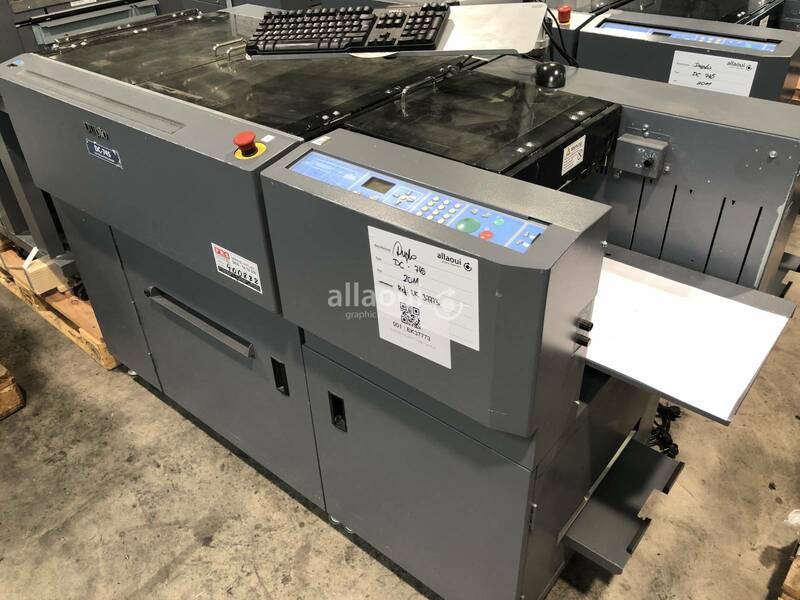 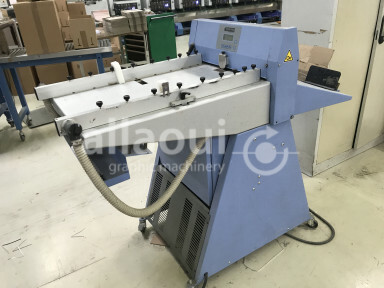 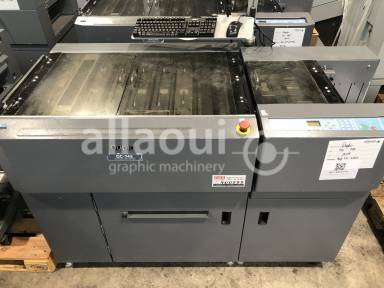 Performing up to 10 slits, 25 cuts and 20 creases in a single pass, this digital color finisher eliminates white borders and toner cracking on fold lines, producing professionally finished, full-bleed documents in a matter of minutes.